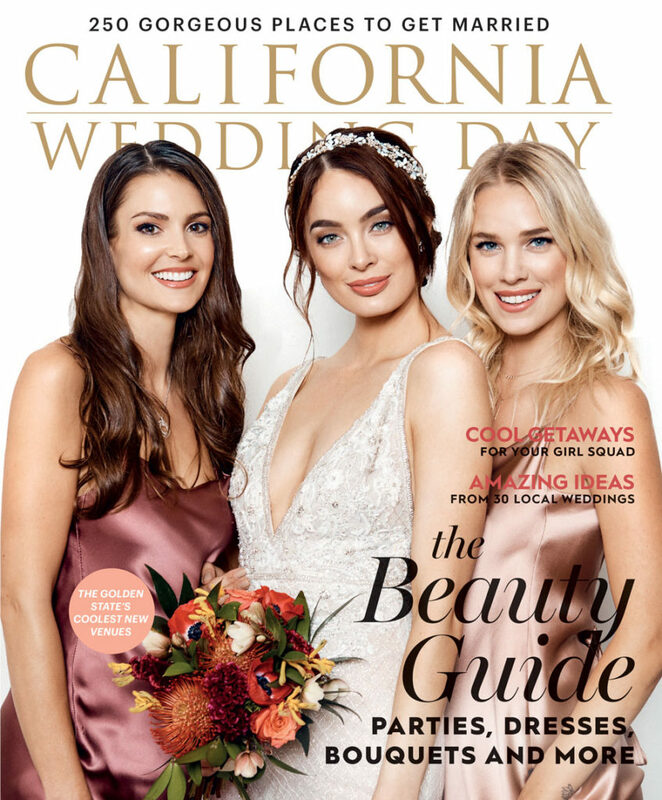 We are excited to share that our work from Arteen and Kat’s gorgeous wedding has been featured in the California Wedding Day Winter 2019 Issue. 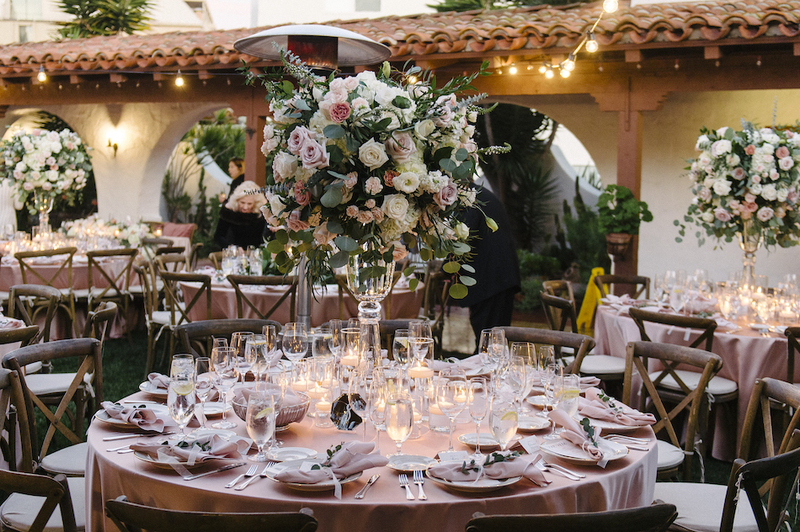 “Katherine and Arteen wanted their wedding to be elegant and clean with an oceanside atmosphere and the Ritz was perfect for that. 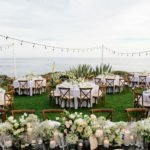 For the design, they chose a color palette of all white and mixed metals with hints of greenery. 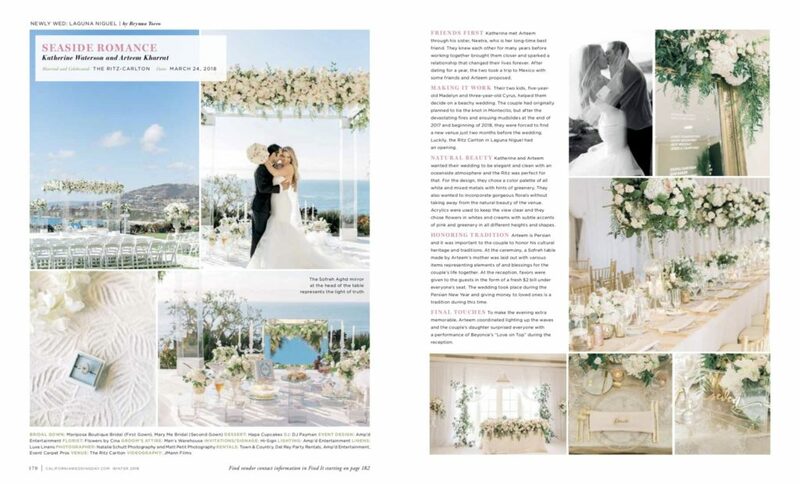 They also wanted to incorporate gorgeous florals without taking away from the natural beauty of the venue. 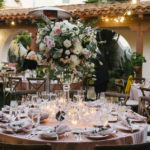 Acrylics were used to keep the view clear and they chose flowers in whites and creams with subtle accents of pink and greenery in all different heights and shapes.” – California Wedding Day. Scroll down to the full feature and grab your issue today!